laisimo L1 is the newest laisimo company 200watts temp control box mod, three different colors avaliable, max output 200watts, support resistance as low as 0.05ohm, support kanthal, nickel, stainless steel, and titanium wires, the laisimo l1 with one big 2.4inch OLED screen, powered by 2pcs 18650 batteries. 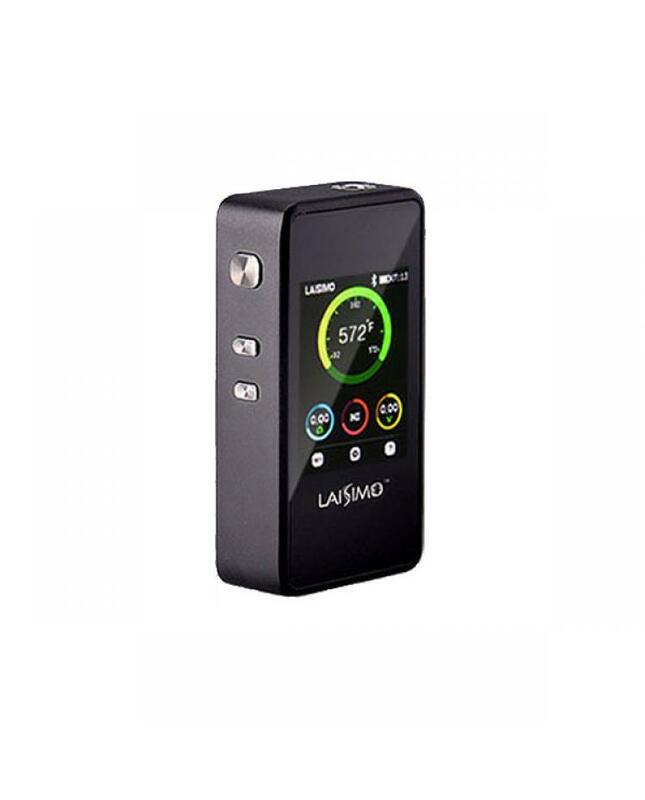 the laisimo L1 200w box mod built-in Bluetooth 4.4 module, so vapers can control your box mod via mobile phone. recommend work with UD Zephyrus v2, sense Herakles plus, aspire triton 2 etc.